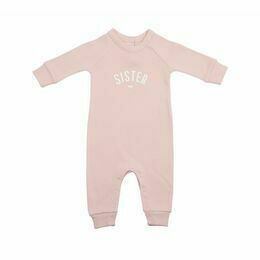 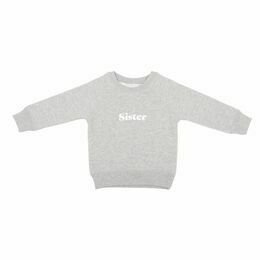 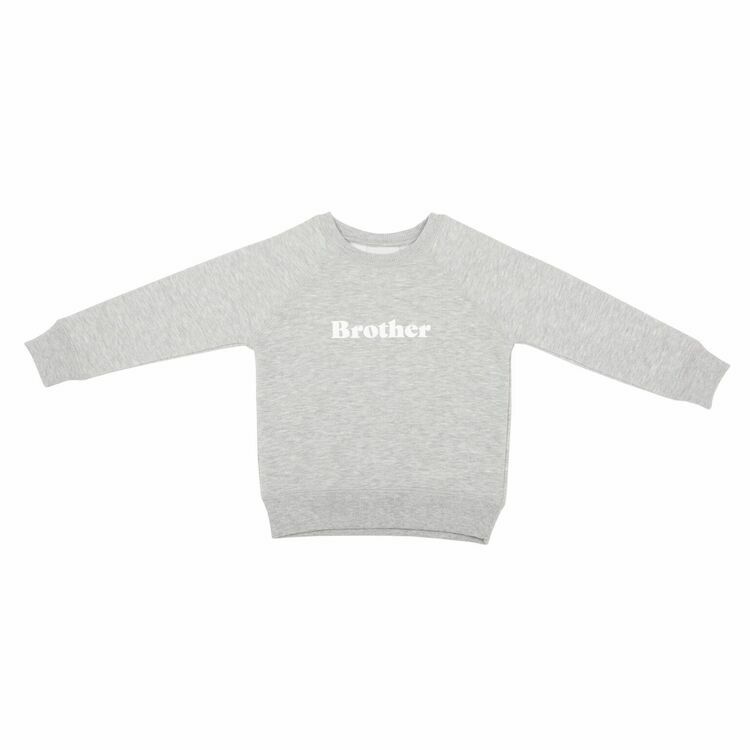 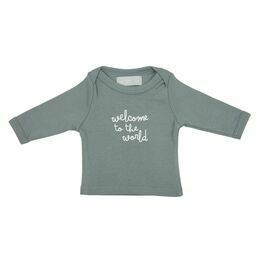 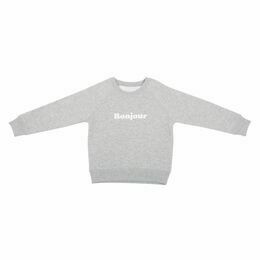 Celebrate the birth of a baby sister with this fabulous grey marl sweatshirt with 'Brother' printed on the front! 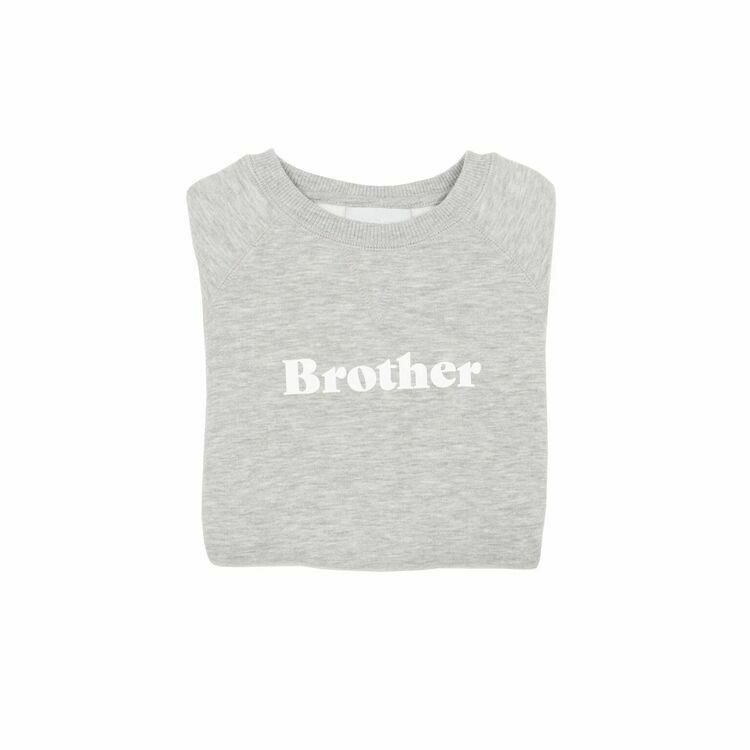 Your older siblling will no doubt be very proud to announce to the world he is now a brother! 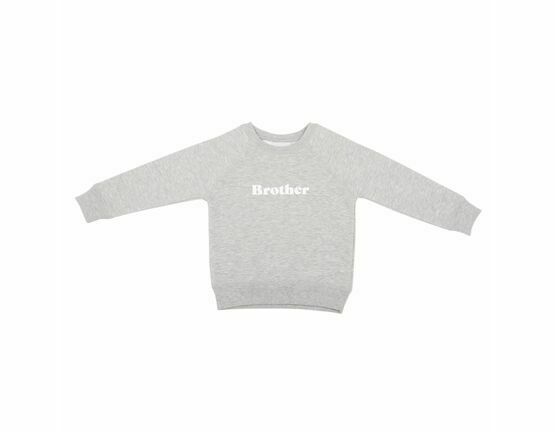 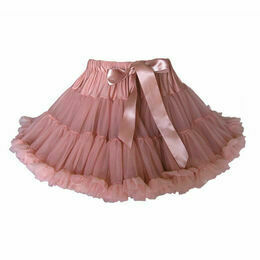 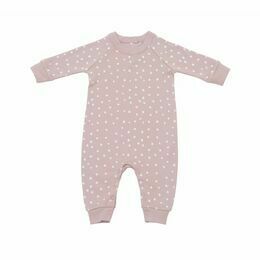 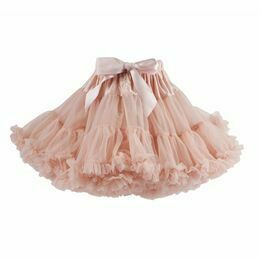 It is made in a really soft brushed cotton mix sweatshirt material, perfect for everyday use.